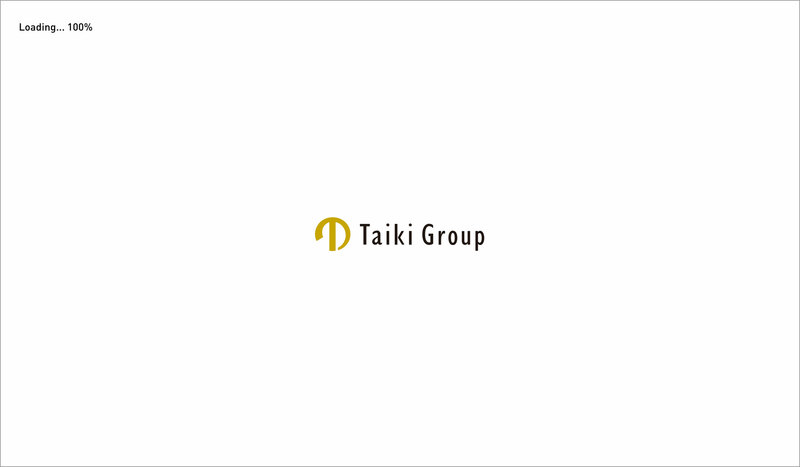 We were in charge of TAIKI GROUP’s total communication including its corporate visual production and all touch points with its customers. 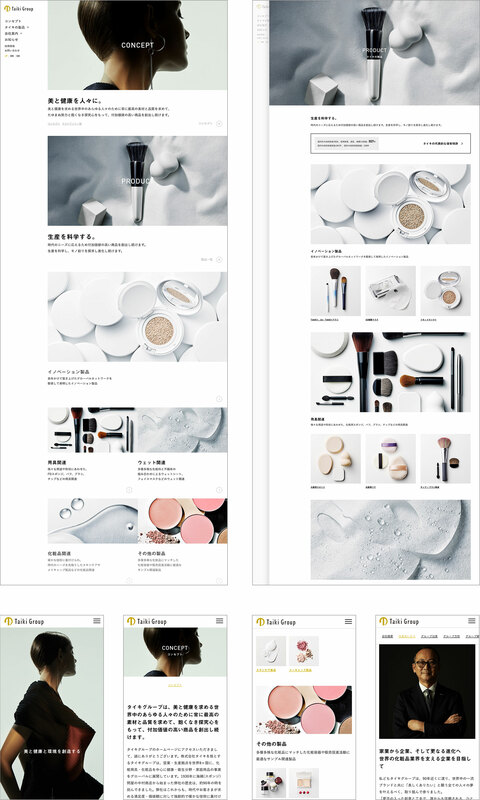 TAIKI GROUP has being supporting beautiful women by introducing global first class brands and with the theme “Creating Beauty, Health and Environment” is a leading firm of global beauty industry. The works were expressed by designs that strongly convey its business contents and corporate philosophy.